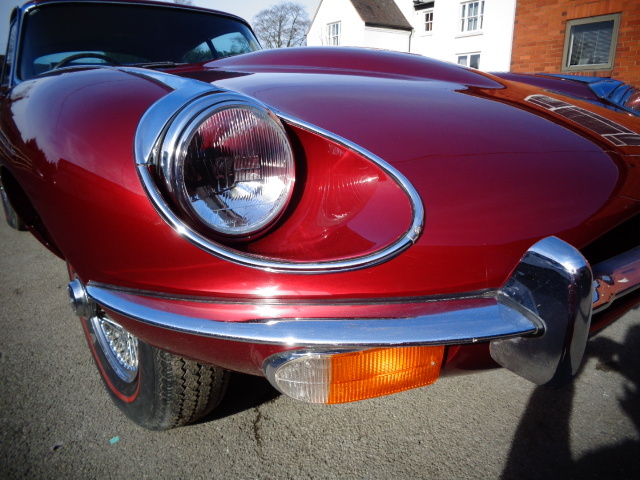 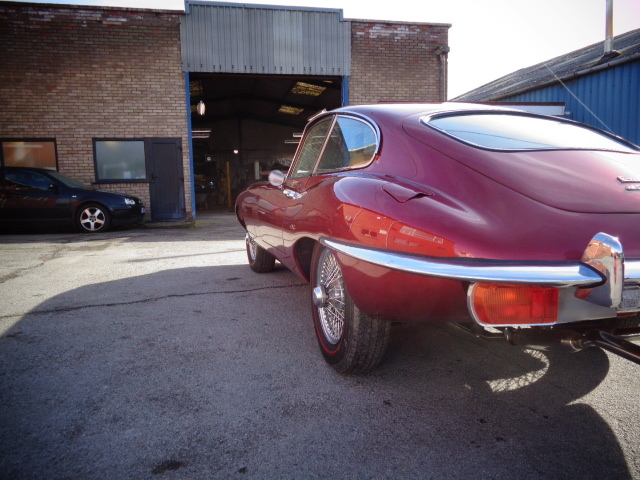 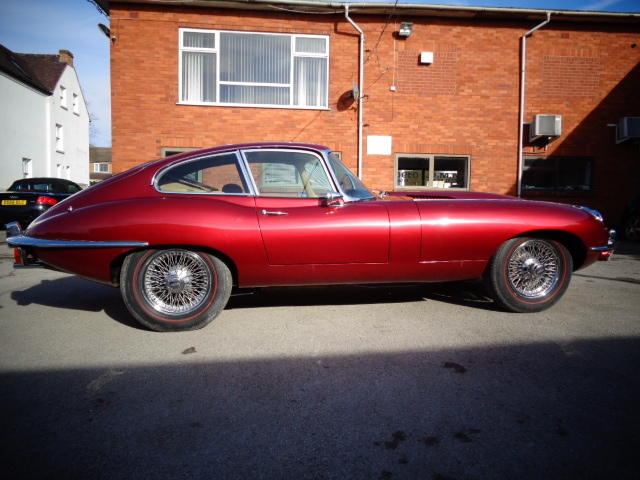 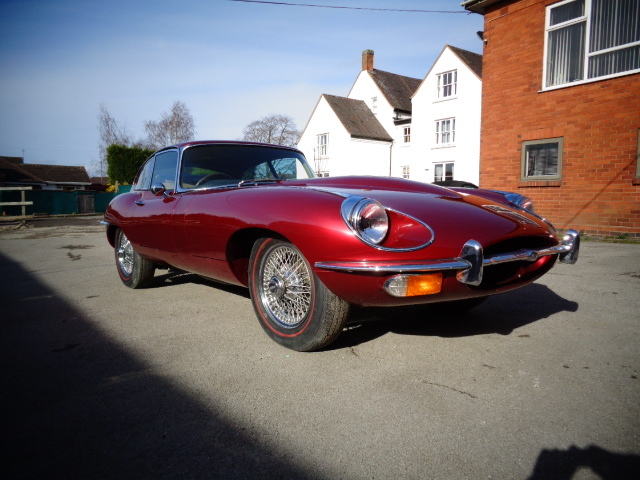 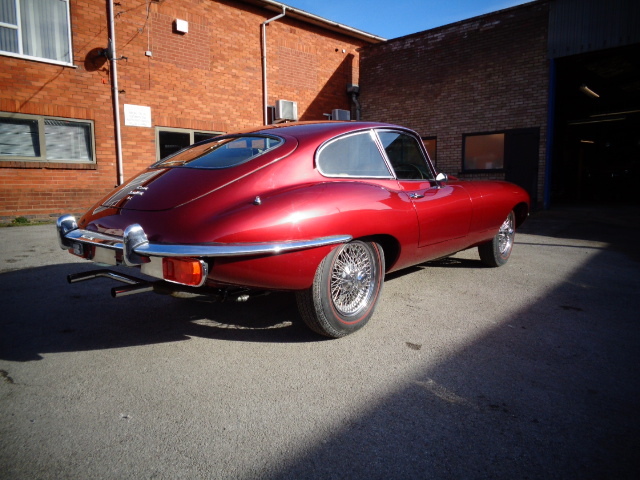 This beautiful Jaguar E-Type Coupe Series 2 is owned by a local West Midlands customer he recently purchased this E-Type Coupe. 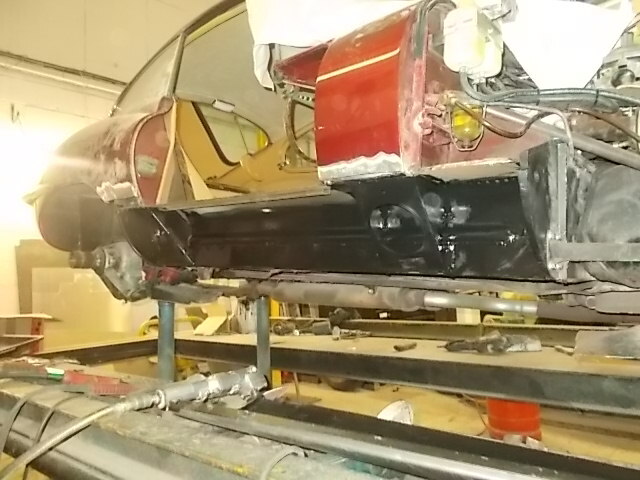 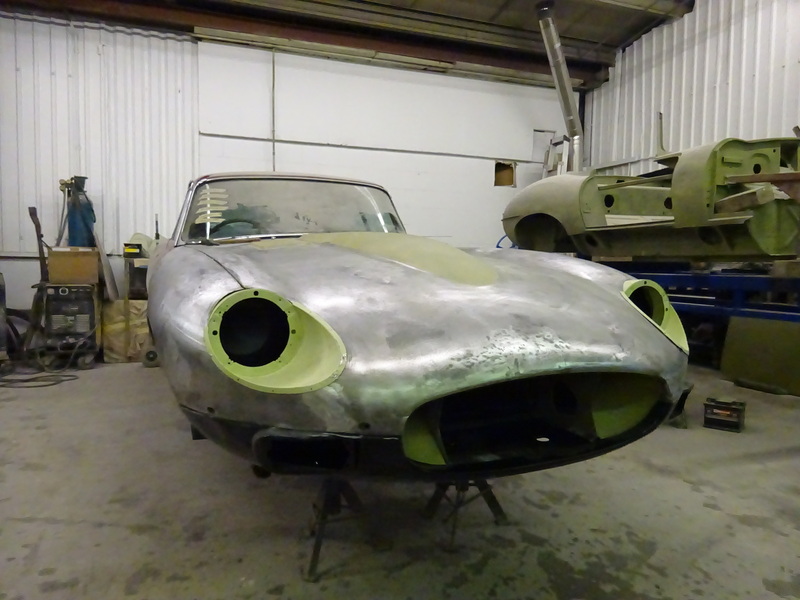 Intially the E-Type came into Jules Bodycraft for a left to right hand drive conversion and some welding to the floor. 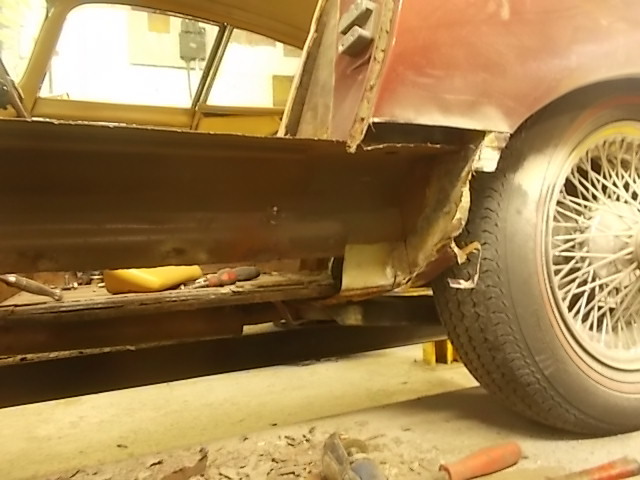 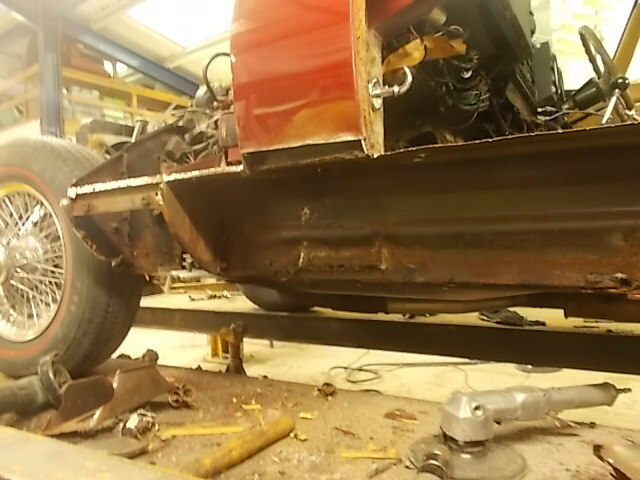 On commencement of the welding more work was required on the vehicle. 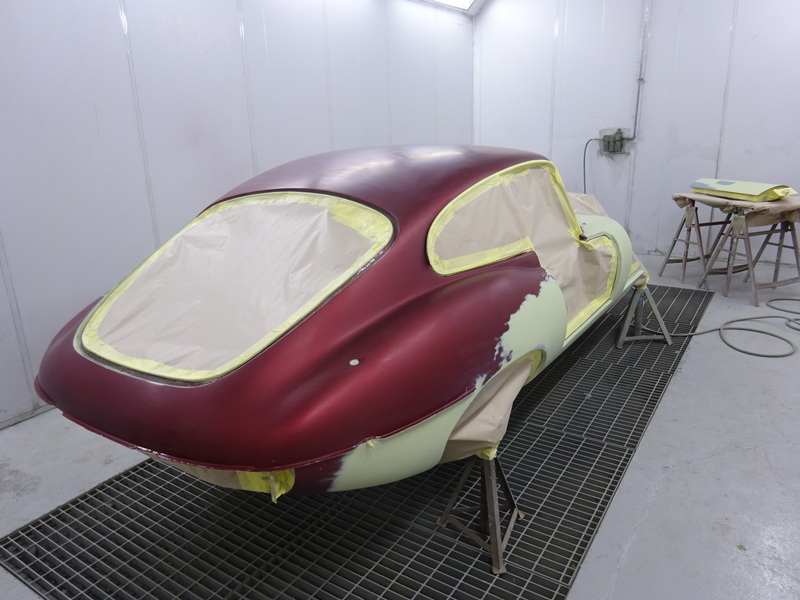 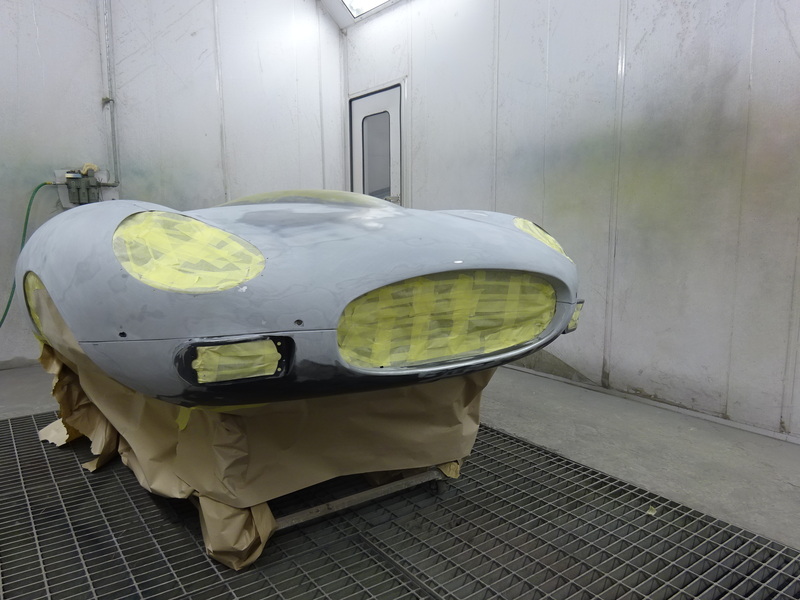 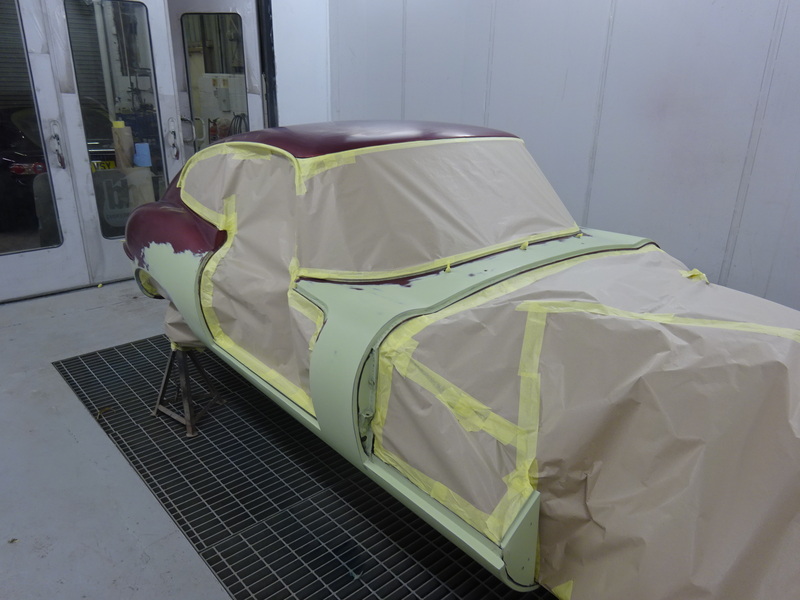 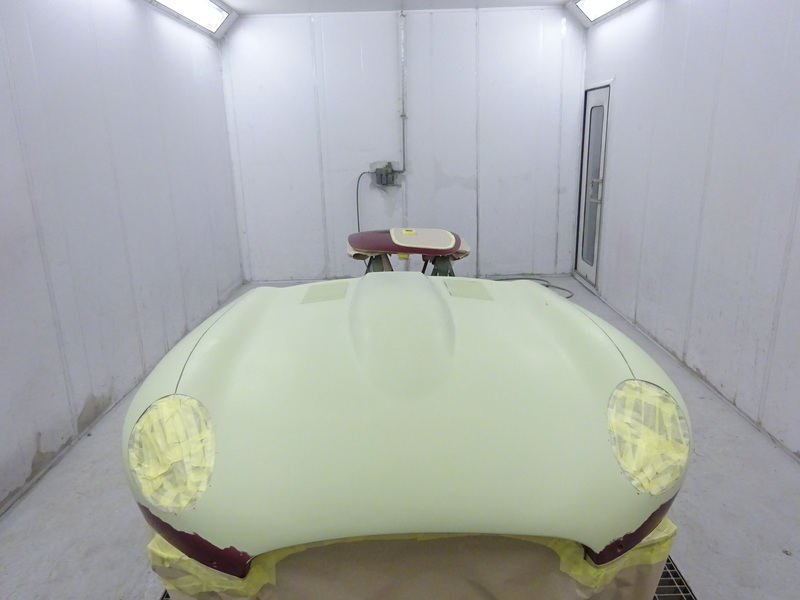 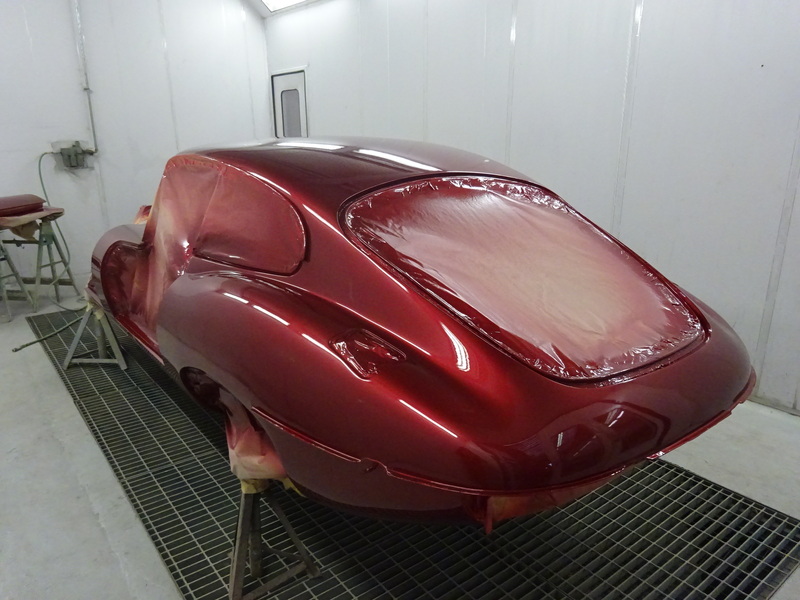 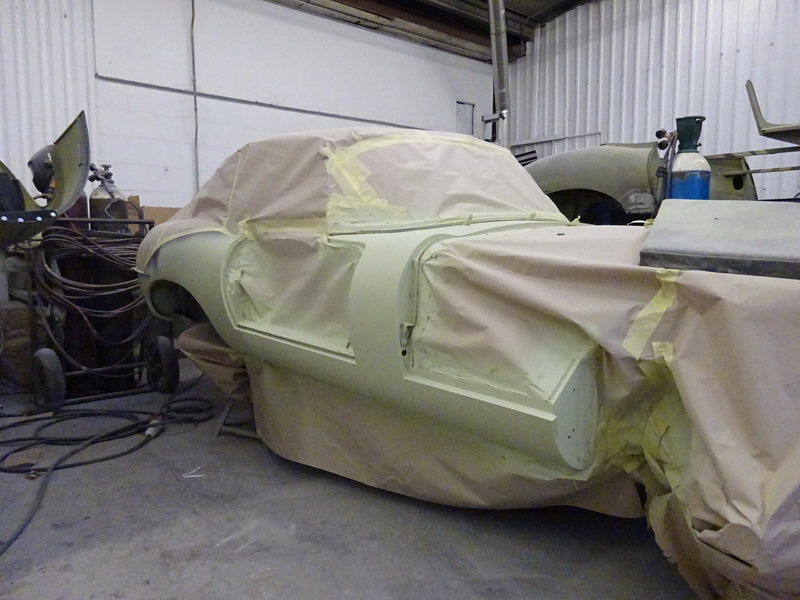 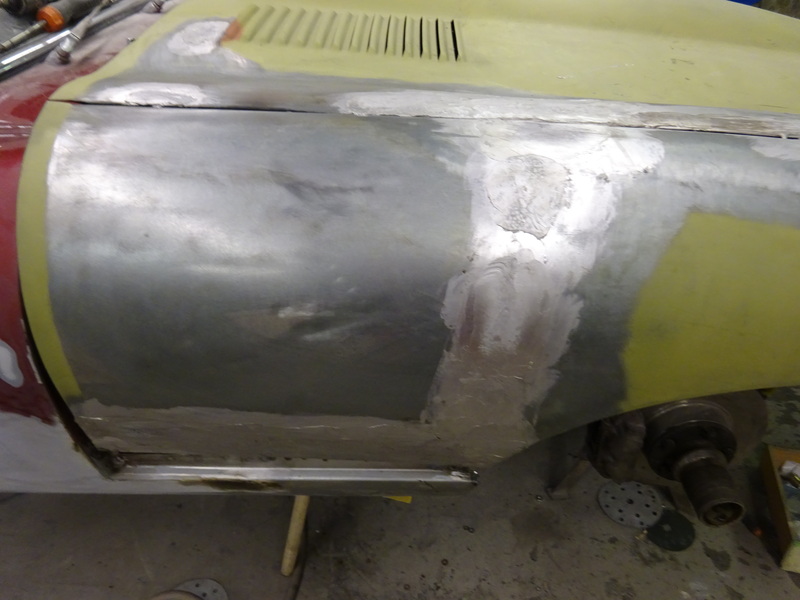 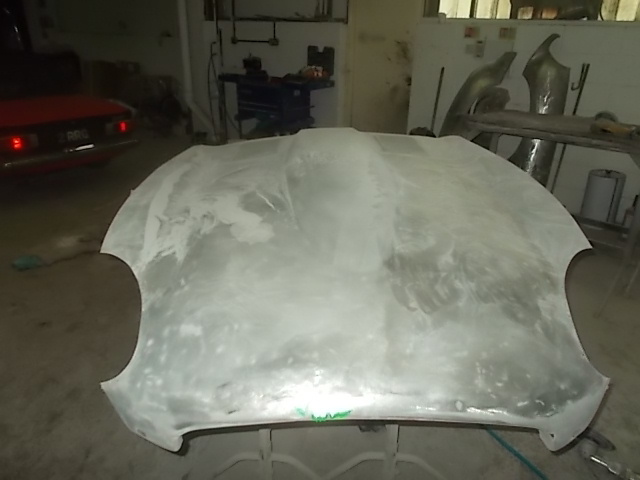 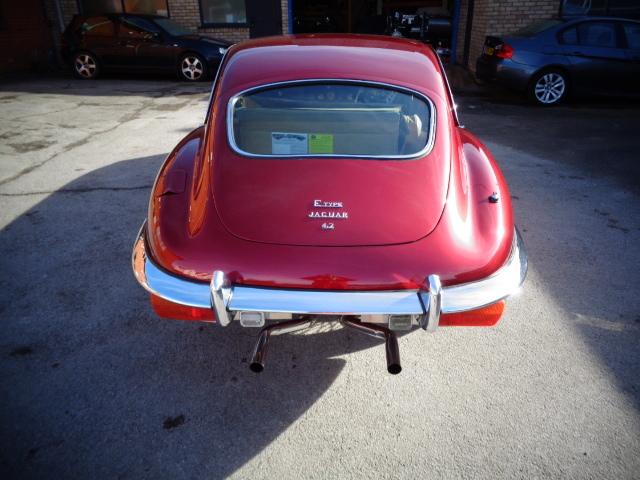 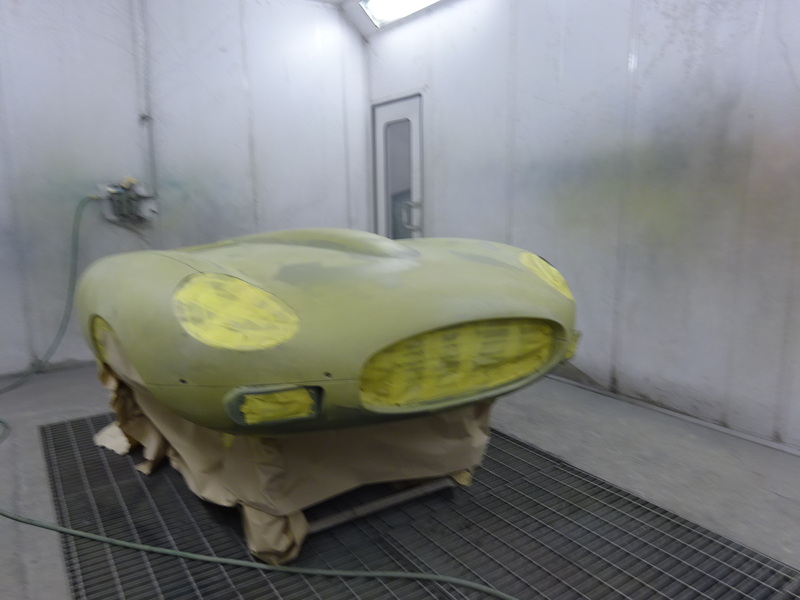 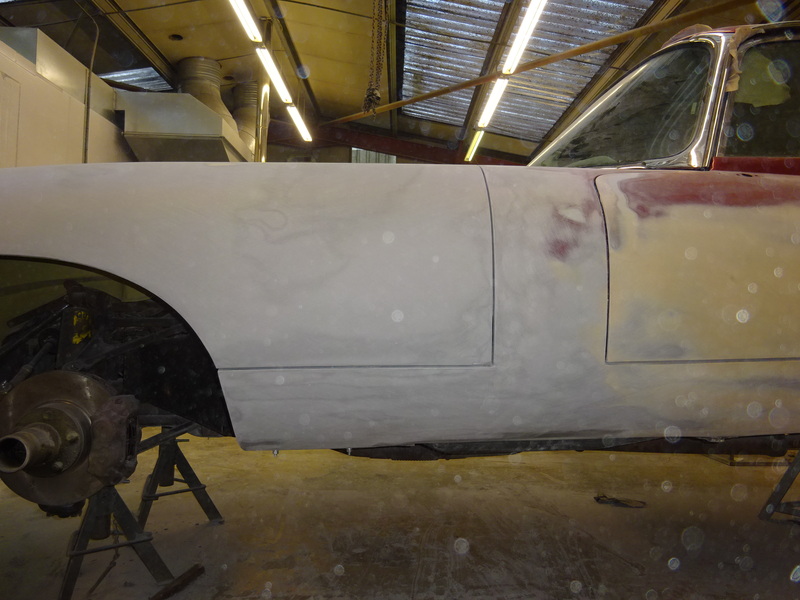 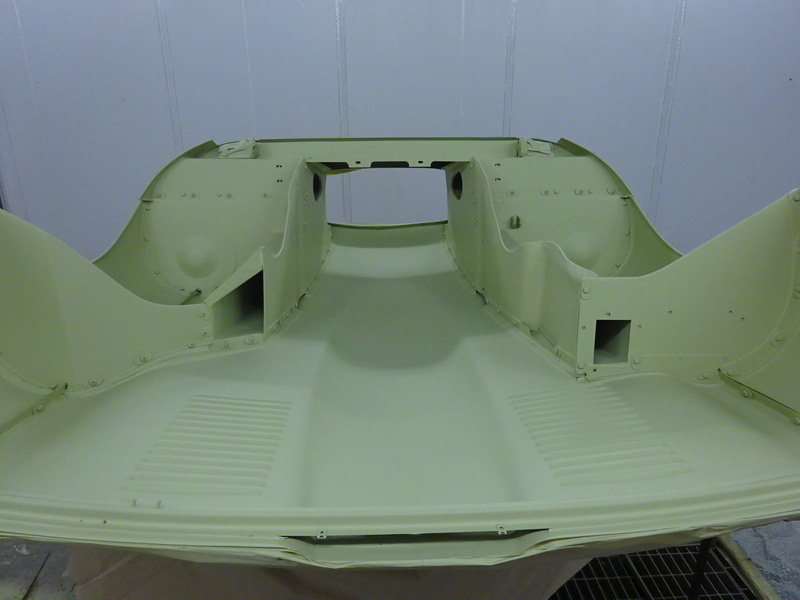 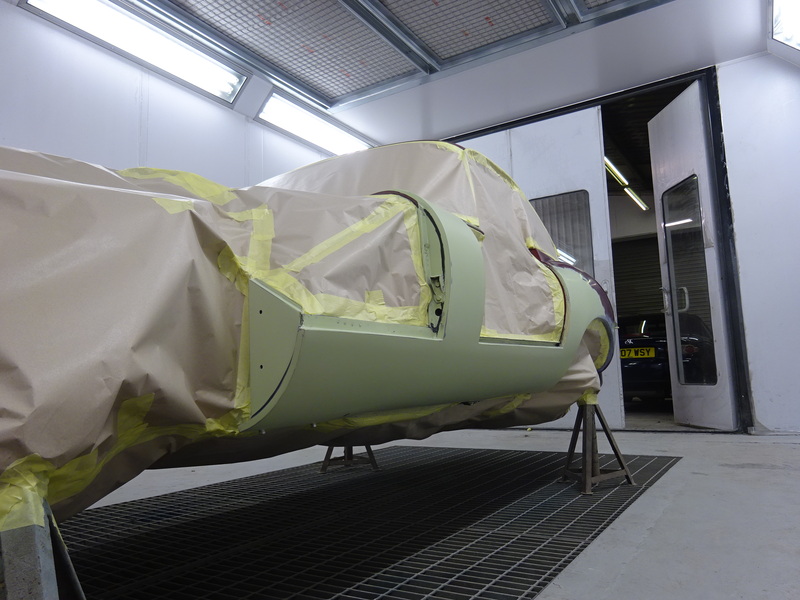 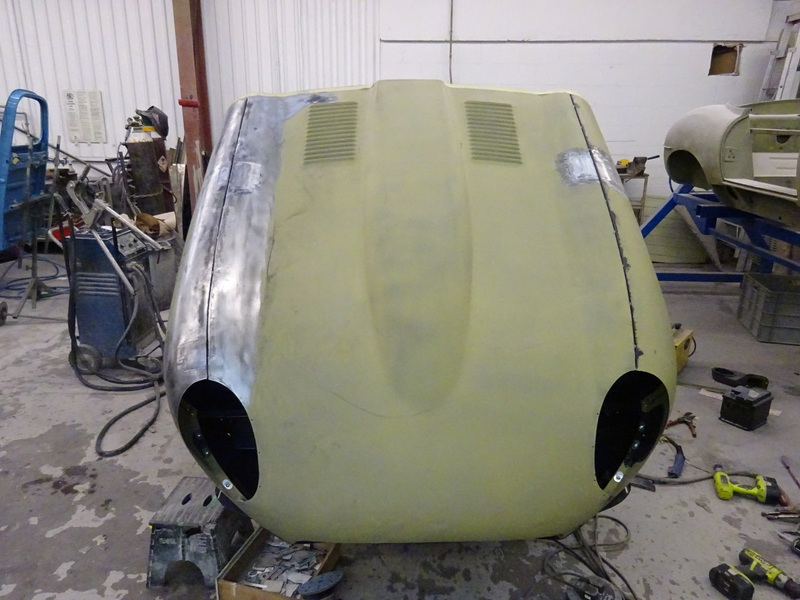 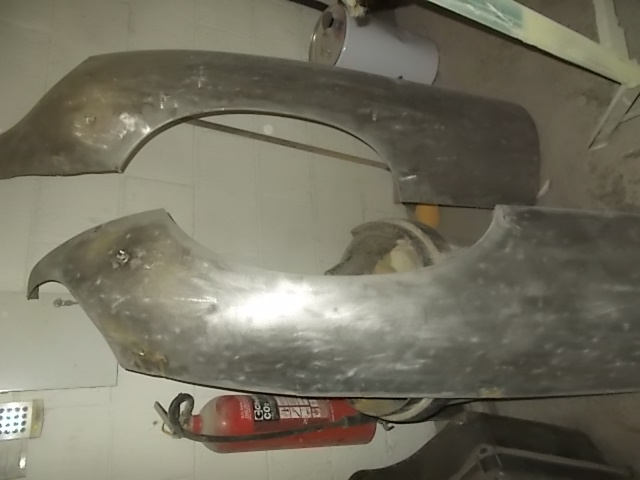 This E-Type required outer sills, lower bonnet valance and a complete bonnet stripdown, re-build and a full re-spray.